We focus on relationships. We ask, what is working well for you? Where are your strengths? What challenging circumstances can be met with creativity? How does your innate design as a person help you match an identified market need with a successful business? CWOW ADVOCATES—CWOW trains women and men with our six-module course of study. 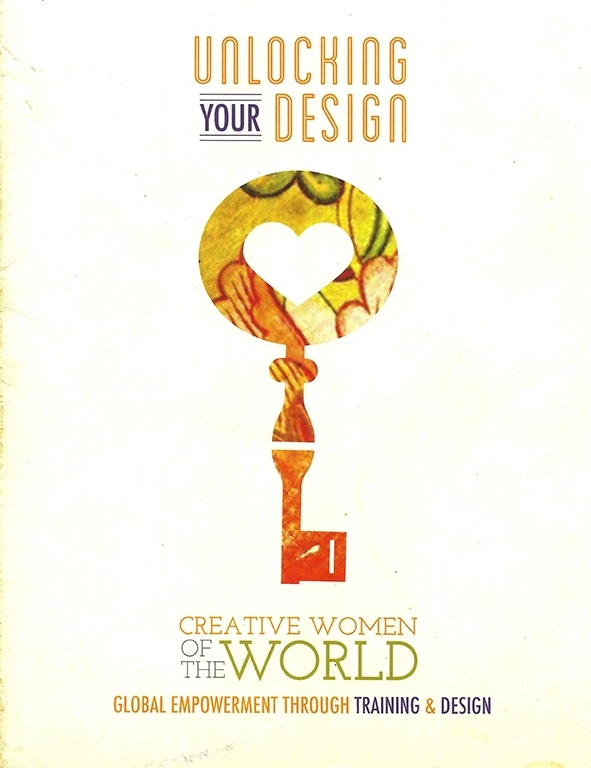 “Unlocking Your Design” offers practical business-building tools while developing a deep awareness of inherent purpose. When initial training is done, a CWOW-trained local leader mentors them through the process of starting or growing their businesses. She is called a "CWOW Advocate" and although we are available to her as needed, we encourage her to make it her own. Identify your Assets- What do you already possess that meets a need? Meet your Market- What will you make or do and to whom will you sell? Maximize your Financials: How can you keep your business sustainable? Transform your Relationship: As a business woman, how will you bring transformation to your family, your co-workers and your community? Grow your Capacity: How will you meet the needs of a growing business? Secure your Future: How can a business plan help to maintain your successful business? We have worked with hundreds of women directly in eleven countries. There are scores of children in Haiti who got to go to school because their moms could pay the school fees and for school uniforms as a result of their training. Women in Kenya with HIV could hold up their heads in pride in spite of the severe ostracism they used to experience when people learned of their status. They knew they now had the power to make an income that could allow them to help their neighbor in need and suddenly their status was no longer a stigma. After initial training each woman is offered year-round support from one of a local CWOW Advocate. Training costs $250. Join us for 3 four hour sessions of our business training to ignite your creative business. If you are a small business owner or you dream of becoming one, this workshop will cover the important things you needs to consider as you move into a profitable, sustainable and ethical business. Watch our Events page to see when the next Fort Wayne training will be. If you wish to have CWOW come to your city to give the training, a minimum of ten participants is required. Contact Lorelei for more information.